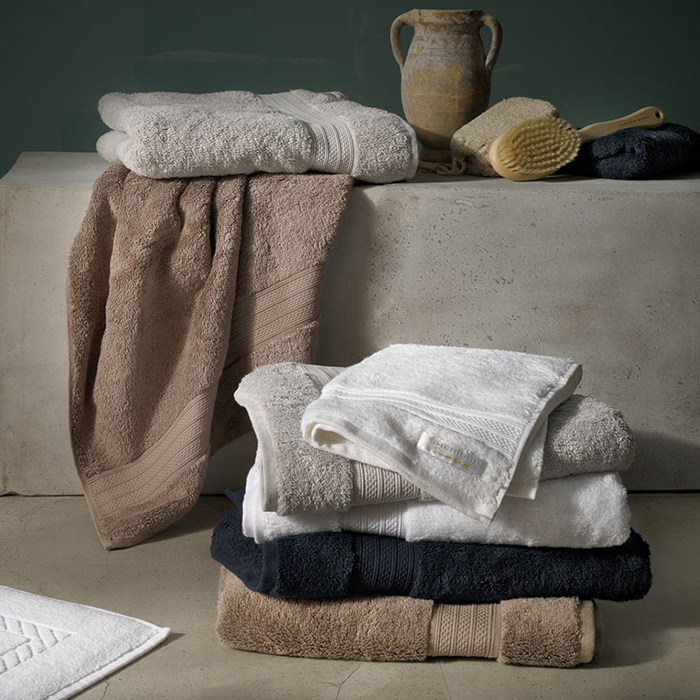 In our weaving industry, based in Dokos in Chalkida, we produce with love and devotion cotton towels and bathrobes for every business, always aiming at excellent quality and great resistance to washing. 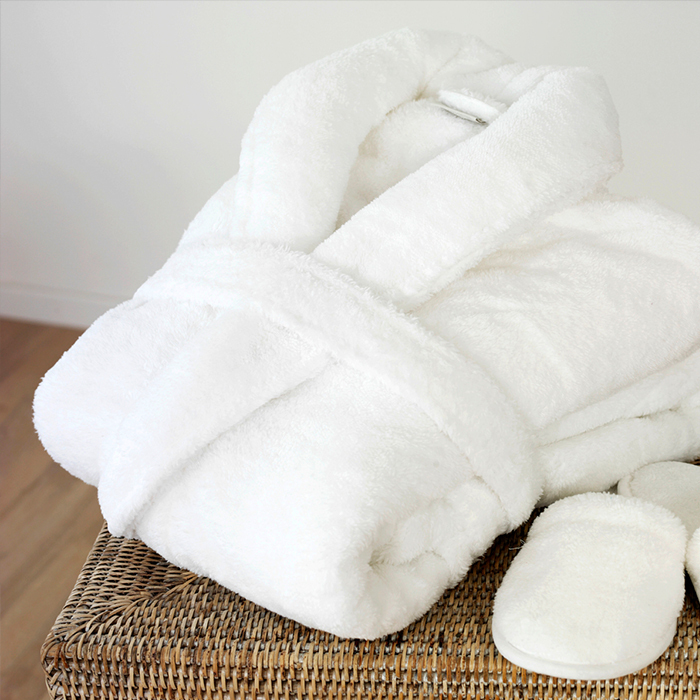 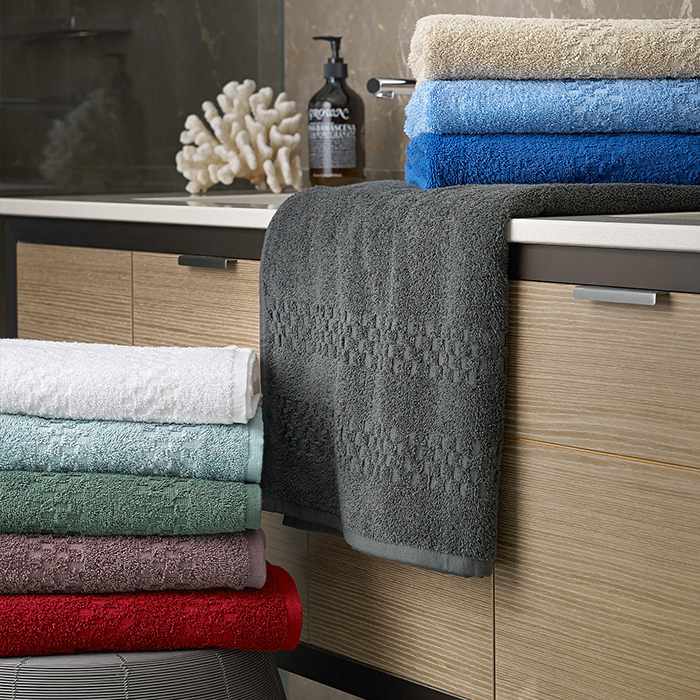 We produce towels and bathrobes for hotels, spa, hair salons, and for every business. 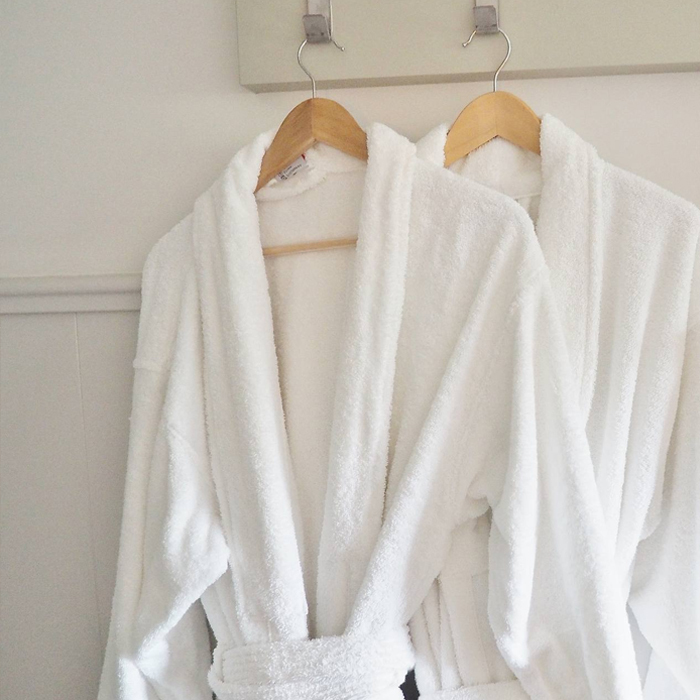 Towels and bathrobes that stand out for 100% pure cotton in a wide variety of designs and colors, according to the needs and requirements of your corporate identity. 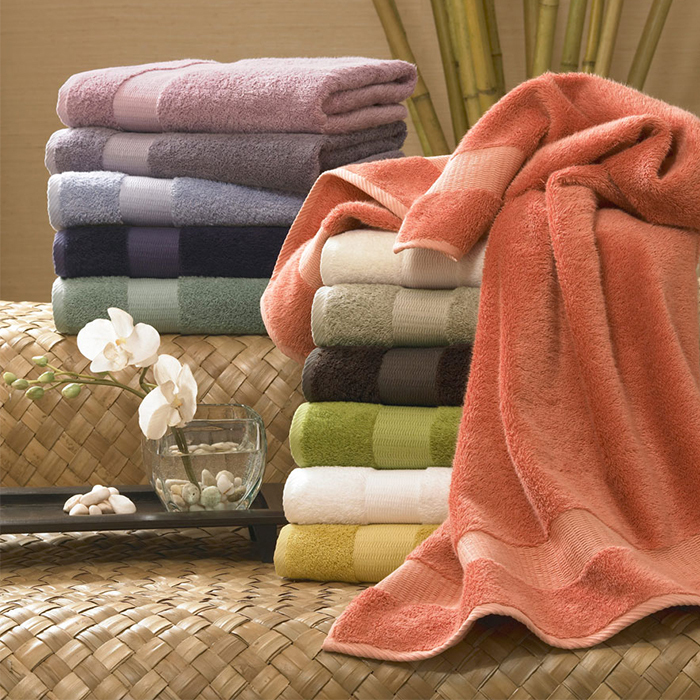 We enable our products to display the embroidered or jacquard logo of your business with design fidelity and indelible colors to give the identity of your business unchanged. 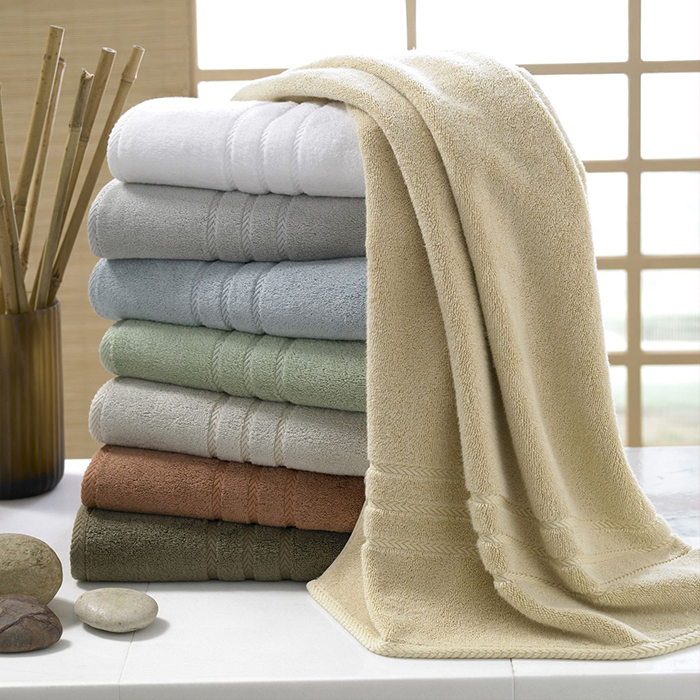 In all our products we use Greek yarns and environmentally friendly paints. 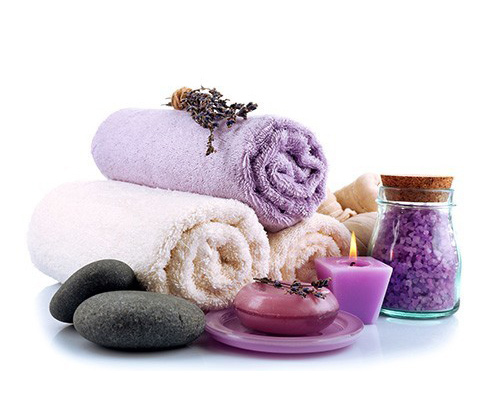 Ability to order all colors and shipment of our products throughout Greece.